From Aurora take SR 350 towards Moores Hill to left on Bloom Road to property on Right. Sign on. Take to the Woods! 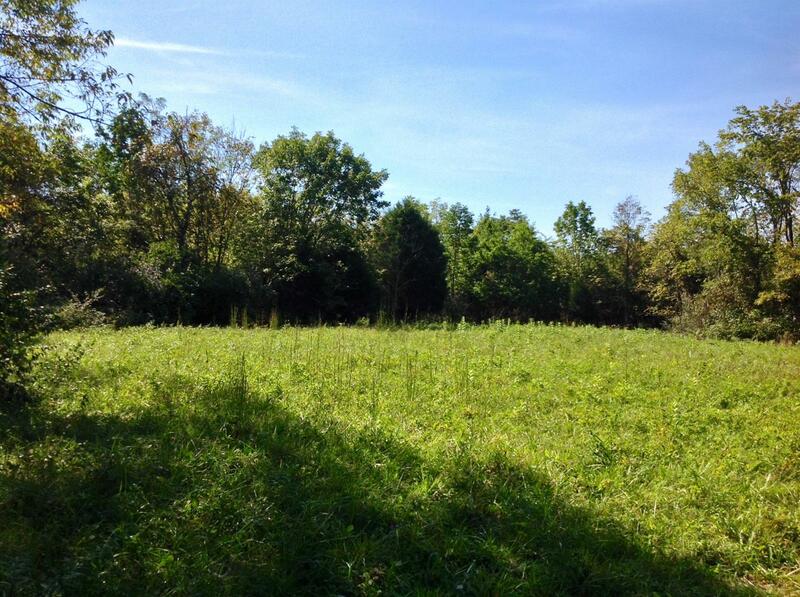 Awesome 35 acres featuring private building site, mature woods, city water available at road with water tap included, creek, hunters delight with lots wildlife, land lays nicely, 10 minutes from town, and located on dead end road. Wonderful for building your dream home or using as a recreational property. NOTE: This property was sold on 12/1/2016 and is no longer available. The details listed below are believed accurate to the date of the sale and are subject to change.